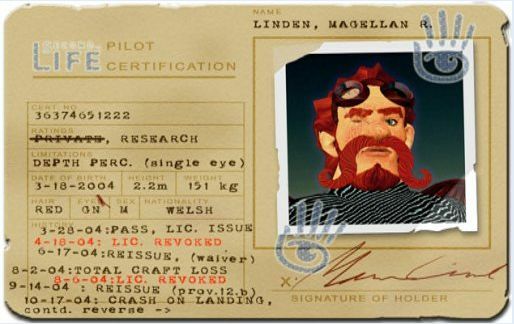 SL10B: The return of Magellan Linden (sort-of)! The Lab has launched a further part of its input into the SL10B celebrations, with a new free pack offered on the SL Marketplace and a new grid–wide hunt for Premium members. 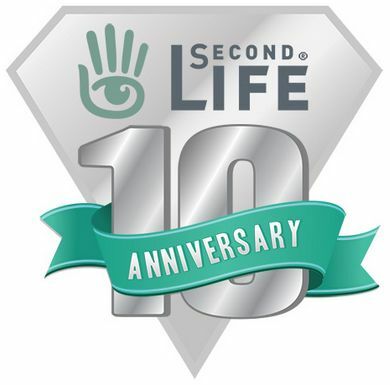 The Party Pack contains a handful of items all designed to help promote the arrival of materials processing in Second Life, and comprises various items including top hats, lunchboxes, a bottle of something or other (you decide), novelty and sunglasses and jewellery. Whether the glasses and jewellery will fit the 10th anniversary bear avatar, remains to be seen, but doubtless someone will give them a go (along with the top hat! ), so expect to see more wacky pics on Crap Mariner’s SL10B Bear Flickr group! Premium Hunt – Magellan Linden At Large! It appears the fabled explorer of Second Life, Magellan Linden, has uncovered a dastardly plot on the part of evil genius, Doctor Talpa. The good bad doctor is attempting to build some form of mind-control machines and take over the world, the Magellan Linden, (mysteriously returned, it would seem, from his mysterious disappearance) is busy building a machine to counter this scheme, but in the meantime YOU are needed to gather materials and components — and to destroy any of Talpa’s machines you can find. Premium members can start the hunt right away, by following a link to the Destination Guide, while non-Premium users who would like to participate are invited to upgrade to a Premium account.